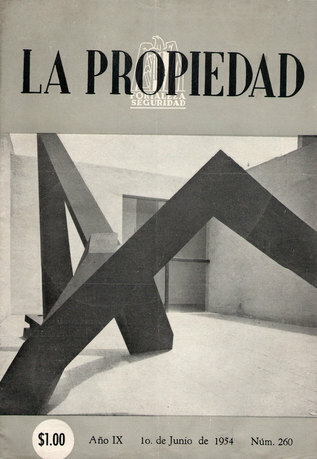 La Merced marquet (1956), one of the most important buildings by Enrique del Moral, 2012, Mexico City. Courtesy of Archivo Diseño y Arquitectura. This project is Archivo Diseño y Arquitectura’s first publication including collaborations by architects, visual artists, and anthropologists, as well as visiting and in-house curators. The publication is edited by Kristina Lee Podesva, editor of Fillip magazine, and Rodrigo Ortiz Monasterio, independent curator from the Curatorial Practice (MA) program of the California College of the Arts. 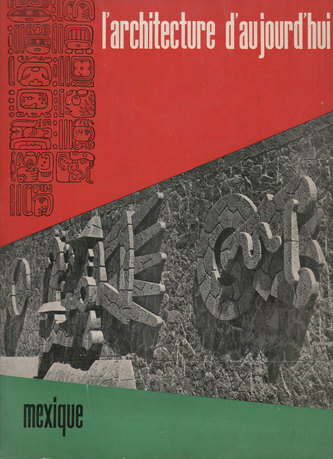 Tradition versus Modernity examines the legacy of Enrique del Moral, one of Mexico's premier modern architects, through artist project commissions, critical texts, and an English translation of one of del Moral's lectures. 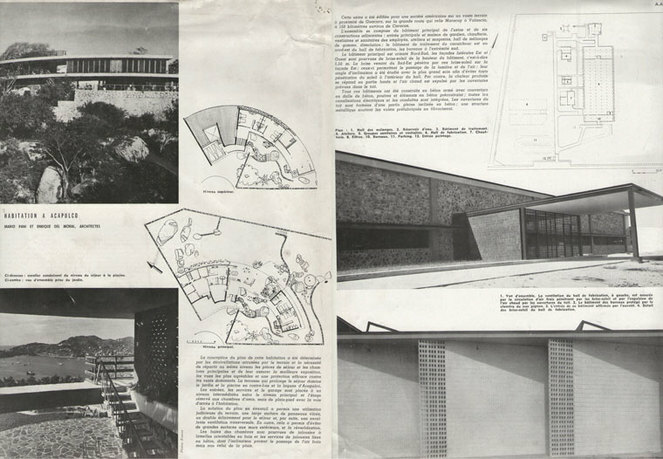 The project features original content from the del Moral’s archive, whose estate is housed at the Archivo Diseño y Arquitectura, which is open to the public. Enrique del Moral Dominguez (1905–1987) was a Mexican architect and an exponent of the functionalist movement, a modernist group that included Mexican artists and architects such as José Villagrán Garcia, Carlos Obregón Santacilia, Juan O'Gorman, Juan Legarreta, Carlos Tarditti, and Enrique Yanez. 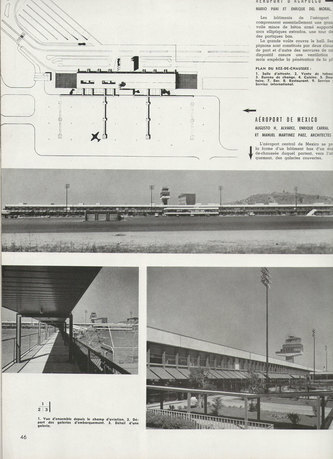 The movement developed from innovative concepts presented by Frank Lloyd Wright, Le Corbusier, Mies van der Rohe and the Bauhaus school, as well as De Stijl, and remodeled the profile of cosmopolitan Mexico City and other cities in the 1930s. Kristina Lee Podesva is a San Francisco–based artist, writer, and editor of Fillip. Her artwork and writing have appeared in exhibitions, screenings, projects, and publications in Canada, the United States, and Europe, including Darling Foundry (Montreal), Museum of Contemporary Art (Denver), No Soul for Sale at the Tate Modern (London), and Dorsky Gallery (Long Island City, NY). Her writing has been published in Fillip and Bidoun, as well as in catalogues such as Turn Off the Sun (Arizona State University, 2013), Waking Up from the Nightmare of Participation (Expodium, 2011), Judgment and Contemporary Art Criticism (Fillip, 2009), and Komma (after Dalton Trumbo's Johnny Got His Gun) (Fillip, 2010). She is also coeditor of publications such as Institutions by Artists: Volume 1 and 100% Vancouver. 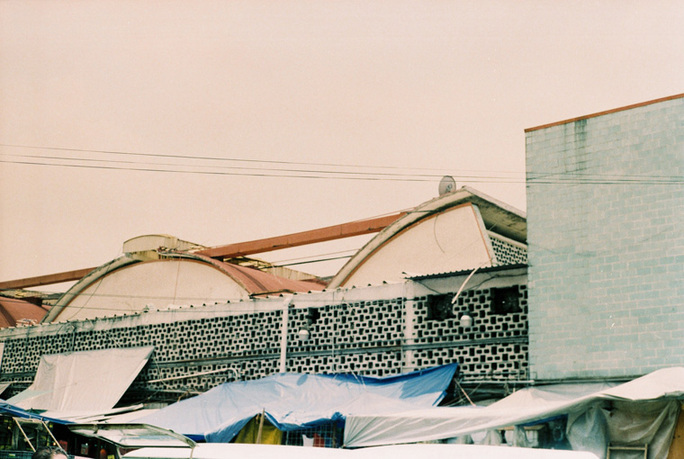 Rodrigo Ortiz Monasterio is a Mexico City–based artist and curator. He received an MA in curatorial practice from the California College of the Arts in San Francisco. His practice focuses primarily on expressions of modernism in Latin America and on printed matter such as artists’ books, publications on architecture, and archives. Jorge Méndez Blake studied poetry, philosophy, and contemporary art and architecture at ITESO and FARCO in Guadalajara. His practice is based on examining linguistic ideas through literature and architecture. The library is a motif that has played an important part in Jorge's practice, and has developed into an ongoing series of installations, drawings, and architecture. The library is used to represent text in a three-dimensional format, and to then re-situate our understanding of language through the lens of spatial and architectural aesthetics. Marwa Arsanios lives and works in Beirut, Lebanon. Arsanios earned an MFA from the University of the Arts, London, in 2007, and currently is a researcher in the Fine Arts Department at the Jan van Eyck Academie, Maastricht. She was granted the artist's residency at the Arab Image Foundation, Beirut, in 2009, and the research residency at the Tokyo Wonder Site in 2010. She has participated in numerous group exhibitions, including No Soul for Sale, Tate Modern, London (2010); the 12th Istanbul Biennial (2011); and the Liverpool Biennial (2012). Mariana Castillo Deball is a Mexican artist based in Berlin. 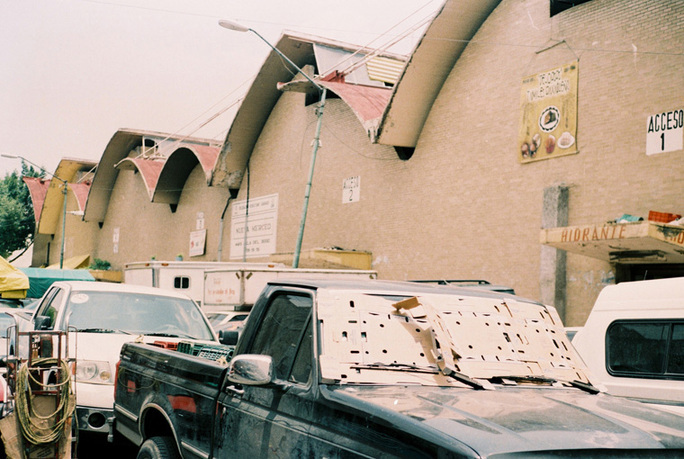 Recent projects include These Ruins You See (2006), at the Museo de Arte Carrillo Gil, Mexico City; and Interlude: The Reader's Traces (2003), an intervention at public libraries in Paris, Berlin, and New York. In 2004, she was awarded the Prix de Rome/Netherlands, and her work is currently on view at Uqbar Foundation, Amsterdam, as part of Manifesta 7, and Documenta 13. Sandra Rozental has a BA in culture and politics and an MA in Latin American studies from Georgetown University. She worked as an exhibition researcher and curator at the National Museum of Popular Cultures and at the National Anthropology Museum in Mexico City from 2001–04. She has taught a graduate seminar at Mexico's National Autonomous University. She is co-directing a feature-length documentary with filmmaker Jesse Lerner titled The Absent Stone, which is currently in post-production. Sandra is a 2011–12 Andrew W. Mellon Foundation/ACLS Early Career Fellow and an Honorary Fellow at NYU's Humanities Initiative. Archivo Diseño y Arquitectura is a space for revising, promoting, and exhibiting design in its many outlets. The Archive highlights the everyday importance of design while operating as an integration platform for the new creative, perceptive, and inquiry processes common to designers and architects, thus establishing itself as a space for critical contest. Archivo Diseño y Arquitectura opened its doors to the public in April 2012.